Thank you for inviting me to join you in this amazing time in your life. 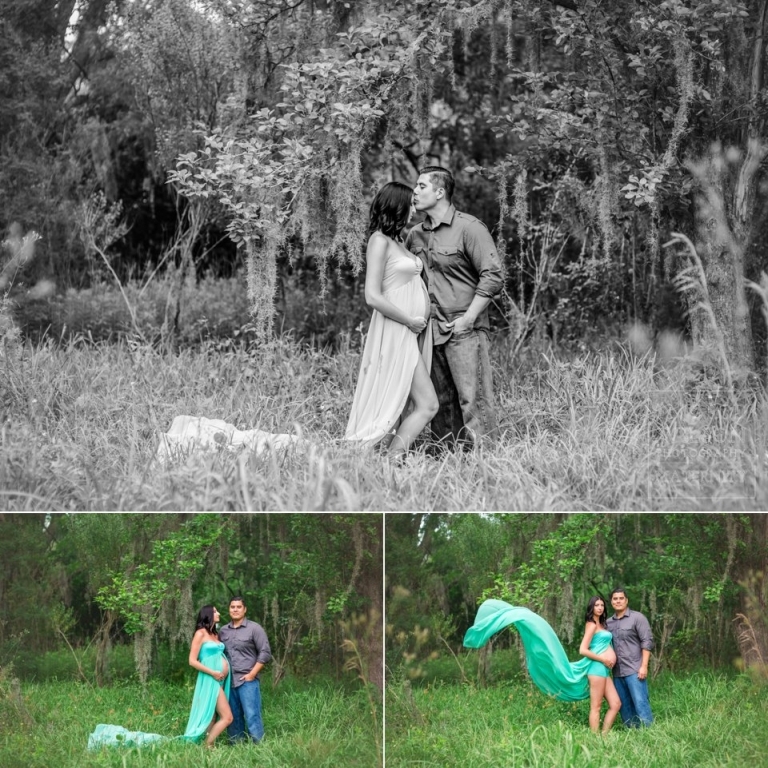 I am so excited to see what a little boy Joson will look like! I imagine he is going to be so handsome like his daddy, but maybe he will be the one to get his mama’s striking blue eyes. The anticipation is so fun. 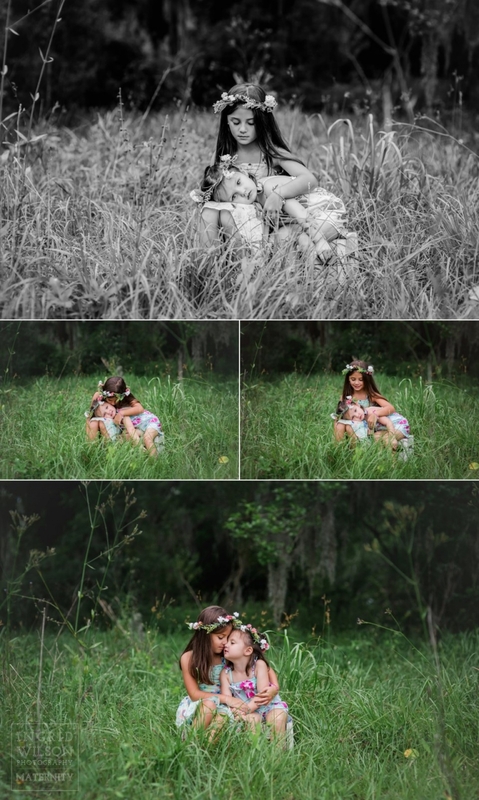 I love all the forethought that you put into your session- I think it turned out so beautifully! The dress– amazing and the color is my absolute favorite. The headbands are so dainty and added such a sweet touch. Chris cracked me up when he said that he was just a “prop” too! Ha! I definitely think that this is my new favorite location. A true diamond in the rough. I absolutely love the feel that it added to your images. It doesn’t even feel like Florida.